Why get a BSN qualification when I’m already working as an RN in my ideal job? If you found your ideal job working as a Registered Nurse, it might be time to think about how to solidify and advance your nursing career. You’ll not only have a bigger sense of accomplishment, but the benefits will be worth the struggle. Keep reading to find out all the advantages that a BSN degree will bring. Now that you know nursing is your true calling, focus all your energy on becoming best you can be at your job. And there’s no better way to improve your chances at a fulfilling nursing career than with a BSN (Bachelor of Science in Nursing) degree from a reputable institution, even if you’re already working as an RN. Going from an RN license to a BSN title can help you leverage your experience and improve your earning prospects. Below we will touch on the most important advantages of gaining a BSN degree, including why it enables you to deliver patient care of the highest caliber and how it can enhance your career outlook. In Short, Why Is a BSN Degree In Nursing Important? The main difference between ADN nursing and BSN nursing has to do with the level of expertise. While you can be an RN nurse with just your ADN qualifications, an RN with BSN is eligible to take on more responsibilities and get into management roles. As an ADN-qualified licensed nurse working in health care, you may not immediately see the benefits of returning to school to gain a BSN. After all, you are licensed to work and possibly are already working. But, a patient’s overall health is just as dependent on the medication being dispensed as it is on the nurse’s academic progression and level of knowledge. If you want to work as an RN, you should know that getting a BSN over an ADN title can drastically improve your chances of landing a job when you have no experience and open up opportunities for non-hospital careers. In fact, the BSN is so valuable that even nurses with several years of experience choose to go back to school and earn the degree to widen their horizons. It is also true that nurses with higher education are better equipped to deal with the growing demands of the nursing field, but it also allows them to take on more responsibilities and climb up their career ladder. For many RNs, this is one of the main reasons for pursuing a BSN. 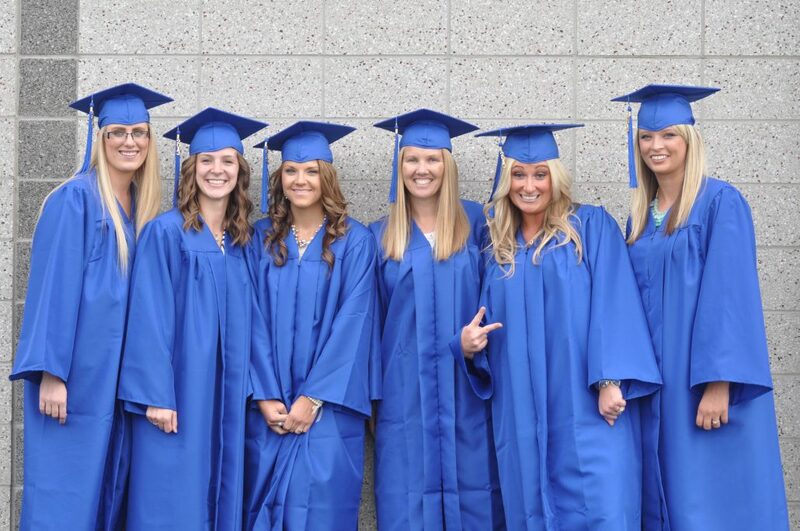 “It’s great that you have gained your ADN degree, passed NCLEX and became an RN. It is a dream that many have had but few have achieved. Now for the next step and that is to get your BSN. With your RN under your belt, you’ll have opportunities to gain knowledge and grow in the field while you study online for your BSN. The future of nursing and a nurse’s career hinges on continuous educational improvement and a sense of accountability. Patients look to receive the best care possible during their (sometimes) most frightening time. Nurses who hold themselves accountable to always deliver quality patient care are driven to advance their level of education. By 2020, an estimated 20 percent of the population will be 65 or older and many people will live for a longer time, often with chronic illnesses. To cope with the mounting challenges of an aging population and an increasingly strained health care system, the Institute of Medicine has proposed an increase to BSN nurses from 50 percent to 80 percent by 2020. As a consequence, many employers (especially hospitals) now give preference to or only hire BSN-qualified nurses. In the future, it is expected that the BSN will become a mandatory qualification for nurses. This is why getting a BSN degree by 2020 becomes the ideal scenario. In the ever-changing nursing landscape, BSN degree programs offer the most in-depth and comprehensive preparation for future nurses. A fact sheet published by the AACN cites a number of studies that show how better nursing education is linked to a higher quality of care. In turn, this translates to better patient outcomes and lower mortality rates. As a BSN-qualified RN, you play an important role in improving health care. 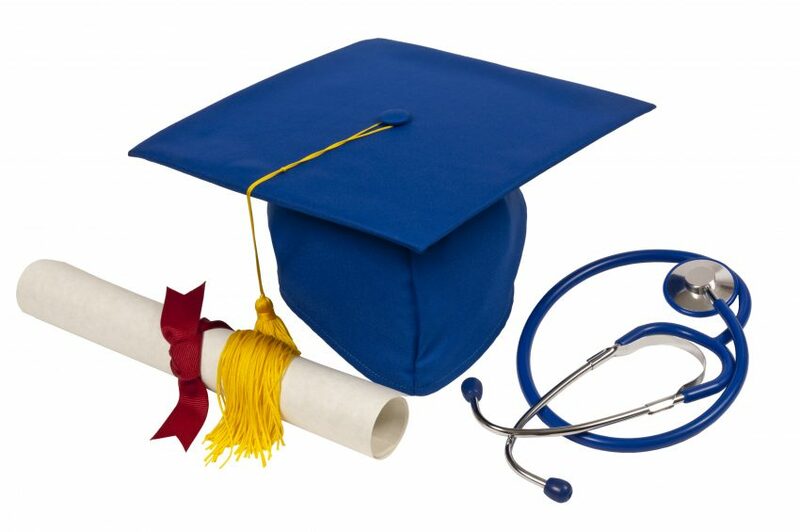 Besides, with a BSN you also have more opportunities for advancement and better career satisfaction. Take a look at our BSN program! Why Should You Get Your BSN Over RN? Not only is the BSN degree expected to become the requirement for entry-level RN positions, but it will also provide an array of opportunities to advance and help you pursue specific nursing specialties. Therefore, you shouldn’t wait until you are forced to get your BSN but prepare in advance. “The BSN degree will open doors for you and broaden your opportunities to explore more areas of nursing service. Health care is quickly moving from acute hospital care to acute care in community and home settings. Public health care and health promotion have been traditionally reserved for the BSN level Practitioner. It’s important as nurses that we stay at the forefront of progress and EBP. Getting your BSN is a valuable part of that process. 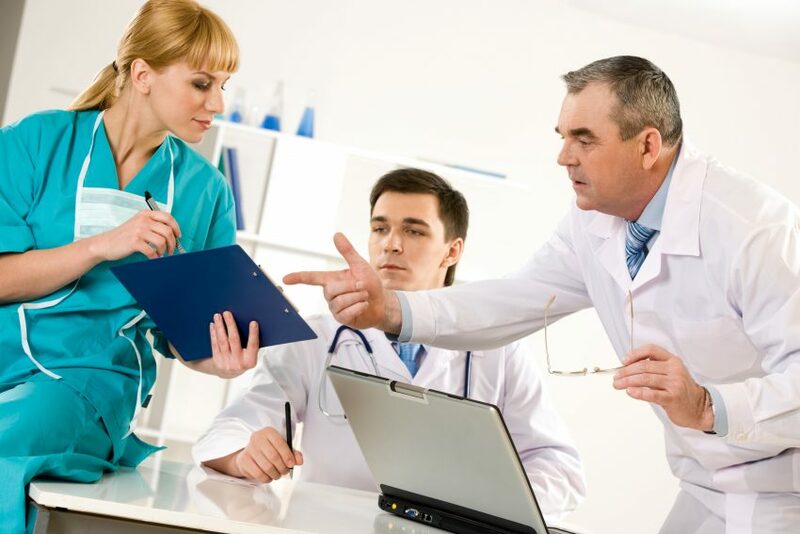 Accompanying a nurse’s desire to continue advancing their knowledge, employers see the benefits BSN-prepared nurses on staff have on the overall operations of the unit. Employers understand and align with the IOM’s recommendation and are beginning to request that current nurses return to school. 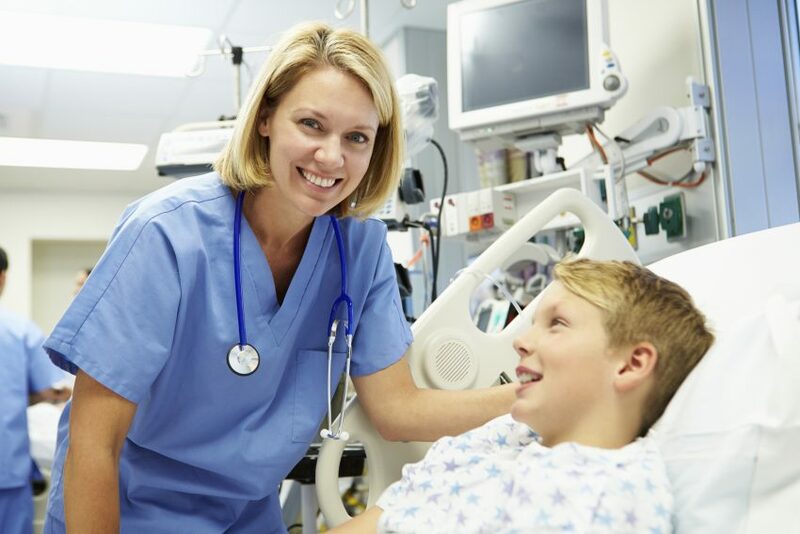 In fact, an AACN report shows that 44 percent of hospitals require nurses to hold a BSN, while 79 percent show a strong preference for BSN-prepared RNs. Apply to an RN to BSN program here! Besides the many benefits it brings to patients and health centers, the BSN degree also presents a number of advantages for nurses themselves. Here are just some of the reasons why nurses go back to school to continue their education. 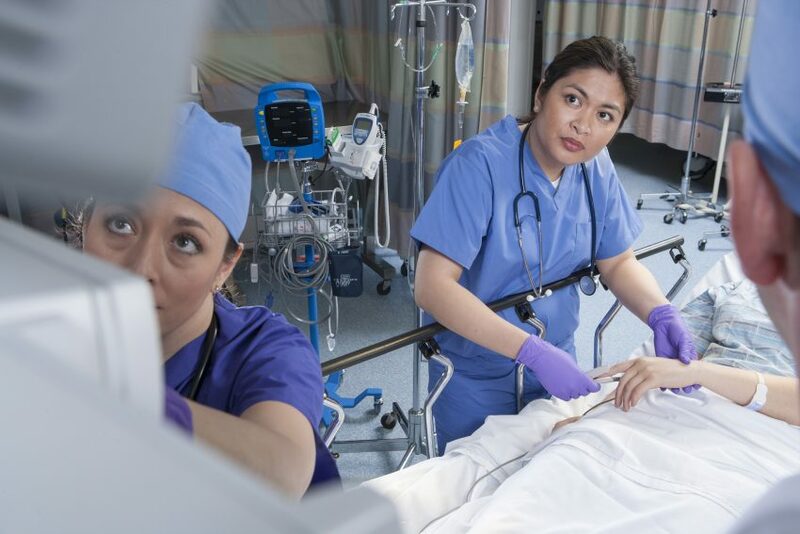 The Bureau of Labor Statistics estimates a 15 percent growth for the employment of registered nurses between 2016-2026, higher than the average for all occupations. But nursing is a highly competitive field and many hospitals, especially those seeking Magnet status, will give priority to BSN-educated nurses competing for entry-level positions. The nursing field is continuously advancing, developing new systems and discovering new methods of treating patients. Nurses are constantly challenged to become lifelong learners to serve better patient care and improve healthcare throughout their community. A more solid theoretical background and longer preparation times mean that nurses with a BSN degree are better equipped to give excellent patient care. Nurses even say that the degree gives them more credibility and that it can pave the way to financial and professional autonomy. The additional training that you receive during a BSN makes you better suited for leadership and management positions which require sharp decision making and critical thinking skills. If you choose to pursue a Master’s or Doctoral degree after your BSN, you will be able to expand your horizons even more and become part of the next generation of policymakers. As a nurse, you can choose to spend your entire career in hospital care, in which case an ADN and license will likely suffice. However, for non-hospital careers, such as teaching, case management or nursing informatics, a more advanced level of education is necessary, usually a BSN or above. The Bachelor of Science in Nursing is also the first step towards advanced practice nursing roles which entail more responsibility. So, for example, if you are thinking of becoming an APRN, then the BSN is essential for you. Nurses with a BSN education receive better rewards for their labor, which means that they have higher salaries as well as more benefits. 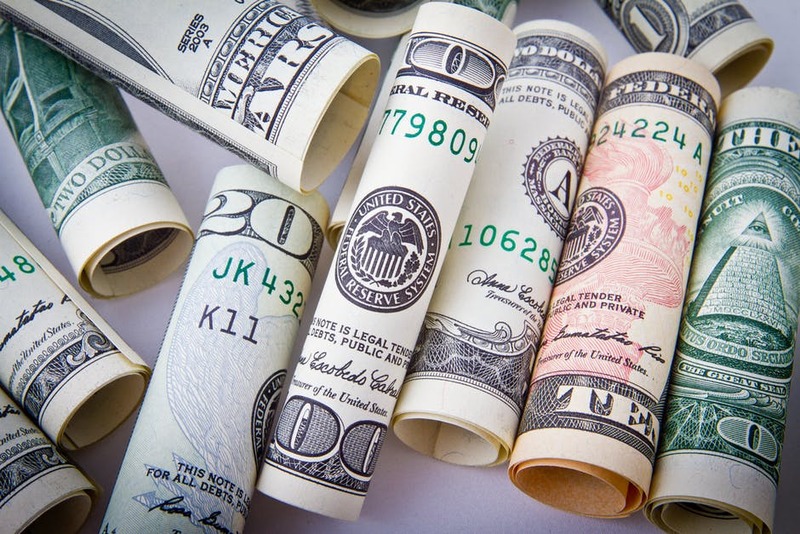 A BSN degree will certainly give you an advantage when it comes to salary negotiation and will put you ahead of other candidates with the same level of experience. How much do BSN RNs make? What is the BSN vs ADN salary? Although ADN and BSN nurses earn a similar pay at the beginning of their careers, the salary gap becomes more apparent as you gain more experience. Therefore, the level of pay is motivating registered nurses to return to school for an advanced degree. The Bureau of Labor Statistics indicates that the median annual wage of RN’s (which can be both ADN and BSN nurses) was $68,450 in 2016. According to Payscale, after 1-4 years of experience, BSN RN’s earn an average salary of $71,579. That’s $10,431 more than the mean salary of an ADN RN with the same experience, who only makes about $61,148 per year. If you want to explore more career options that you can pursue with a BSN, have a look at our nursing jobs blog post, you will also find the best paying BSN jobs. We also recommend that you explore the Nurse Salary by State infographic to view a comprehensive breakdown of salary per state. What Do You Study During a BSN Program? Although BSN curricula vary across teaching institutions, a Bachelor of Science in Nursing will give you an extensive set of skills, which outstrips the scope of any ADN. Alternatively, you can opt for an RN-to-BSN program that has the same benefits, provided you already work as a registered nurse. Here is a quick rundown of the study areas you will focus on during an RN-to-BSN degree program. To get the full picture, you may want to read our blog post about what you will study during an RN-to-BSN program. 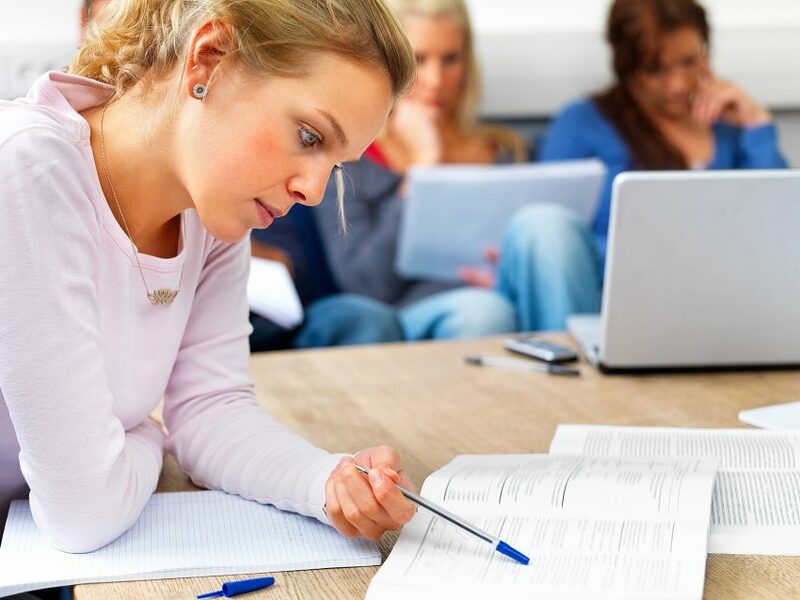 General Education Courses – you will complete all necessary GE courses including English, Math, Psychology, and others. Specialized Nursing Courses – you will get to study specialized nursing subjects such as psychiatry, gerontology or critical care so that you can figure out which specialty is best for you. 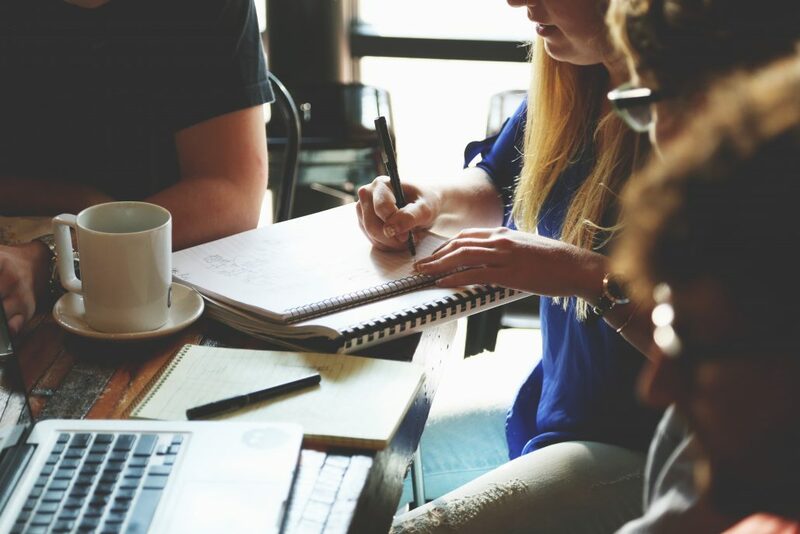 Critical Thinking and Decision Making – you will get better and learn to integrate ethical, political, legal, cultural and other considerations in your decision-making process. Ethics and Policy – you will focus on ethical issues related to nursing to ensure a foundation of knowledge which is invaluable, especially once you access leadership positions. Research – you will learn how scientific nursing knowledge is gained and will acquire the means to take action against the prevalent health issues in a community. Technology – in a field with ever-changing technologies, you’ll need to have an updated knowledge of computer science and technology to stay current in the workplace. Talk to the College directly to request more info about the BSN program! The basic difference between BSN and ADN teaching programs lies in the length and breadth of study. While you may be able to get an ADN in just 2 years, a BSN is more comprehensive and can take as long as 4-5 years to complete. However, you can graduate from an online RN-to-BSN program in as few as 12 months, which makes it a convenient alternative for registered nurses who want to broaden their perspectives. 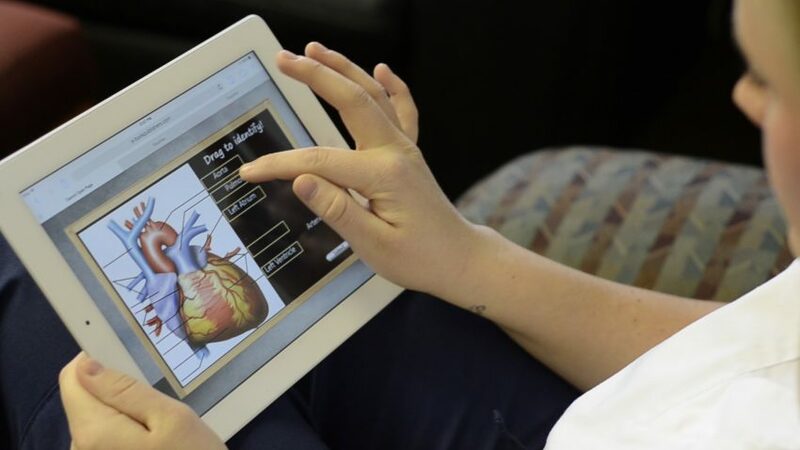 Flexible online RN-to-BSN programs like the one we offer at Nightingale College allow working nurses to effectively manage their work-life balance while taking their education to the next level. The real differences between BSN and ADN RN’s extend beyond the level of pay that you can gain with each qualification. 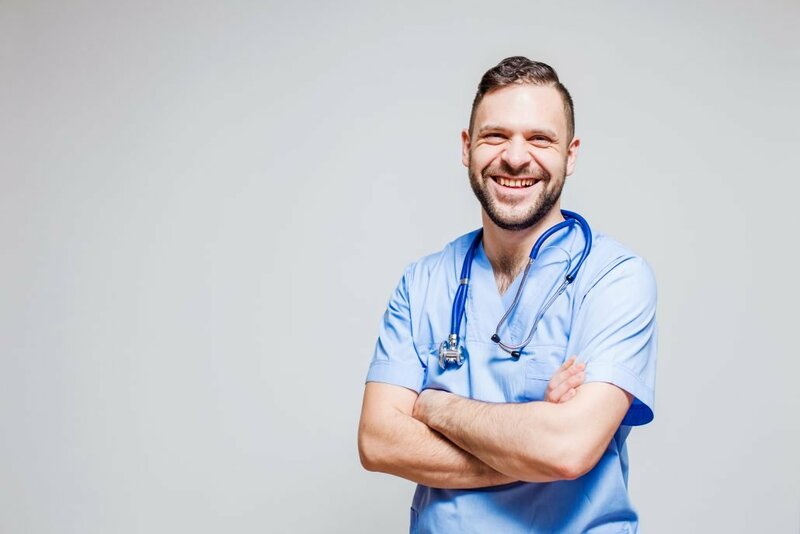 The ADN is a great way to start your nursing career, as you can finish the degree quickly and start working to see if you like the profession before entirely committing to it. On the other hand, a baccalaureate-level qualification like the bachelor of science is designed to improve your critical thinking abilities and give you a solid theoretical grounding in the nursing field. In time, this will enable you to make better decisions and pursue leadership roles in your career. The popular perception is that balancing work and school is difficult, which hinders nurses from returning to school. Although the enrollments in RN-to-BSN programs have increased since the Institute of Medicine’s recommendation that 80 percent of nurses hold a BSN degree, nurses struggle with the allotted time needed. Time. You are already working as an RN, but you not only have a balance between your work life and studies. Most RN also have a family that factors into the equation. That is why the RN to BSN program offers most classes online, except for laboratories that require practical, hands-on experience. So you can mostly get your BSN degree online. This way you can have more flexibility in your schedule. Money. Covering a tuition is sometimes a struggle, but there are always scholarships that can cover your needs. 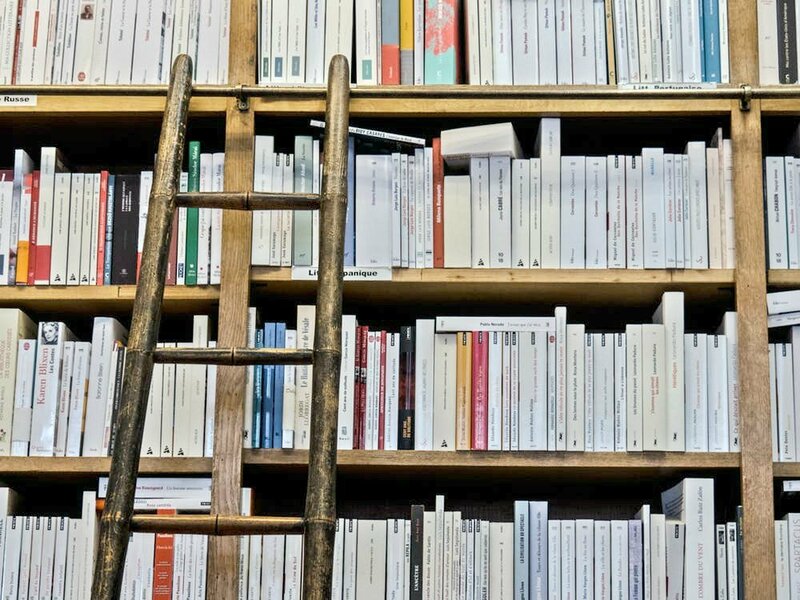 Also, some hospitals may offer to support their employees in advancing their studies, especially since having a better-prepared staff will ultimately benefit the institution. There are plenty of ways to get your BSN studies paid for, you only need to find the best one for you. Motivation. It is sometimes hard to understand if the outcome is worth the struggle. However, given the current healthcare climate, it is a given that a few months of struggle will lead to years to benefiting from a BSN degree. “The largest hurdle for the pursuit of the baccalaureate degree is its availability, timeliness, and convenience to attend while working as a professional nurse. 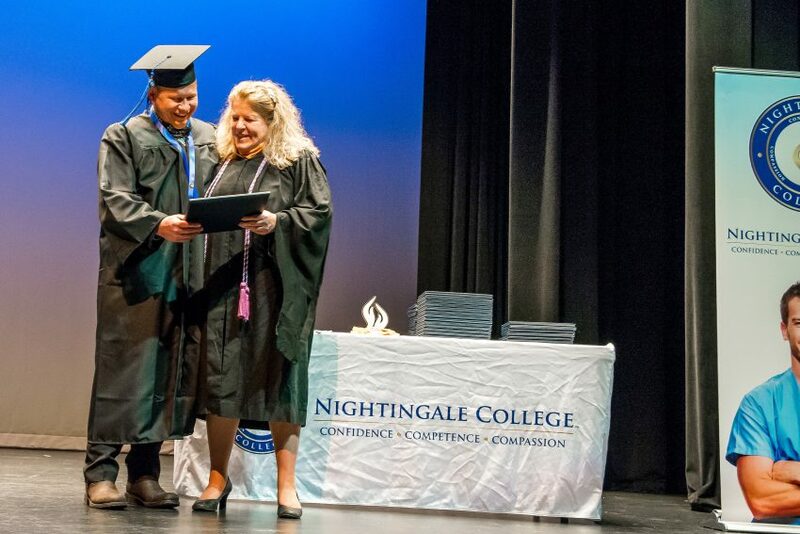 Nightingale College offers professional nurses an opportunity to pursue his or her BSN on their schedule and at their convenience,” said Suzette Scheuermann, Nightingale College’s previous Director of Nursing Education Services. Flexibility and convenience. Balancing everything will be extremely challenging, so try to make things as easy as you can for yourself. This means going for a program that suits your needs and that offers some flexibility. The type of program. It does not make much sense to attend a school that requires you to travel long distances periodically throughout the week. Consider what kind of program fits your needs the best – a full- or part-time program, accelerated, on-ground or online. It is a big commitment to return to school, but a commitment that, in the long run, will give you job and financial security. Your support system. Just as important as understanding the time commitment involved with attending a program, support systems need to be in place. The average time of completion for an RN-to-BSN Program is 12 months. This decision will affect your entire family, so it’s important to know they are willing to take on more responsibilities as well. Don’t forget to also seek support from your employer, as you will need to make some adjustments in your schedule. Nightingale College’s RN-to-BSN Program is a full-distance nursing program with full- and part-time options. The Program is designed with working RNs in mind. The College recognizes the importance a BSN degree has on a nurse’s career stability and wants to ensure nurses have the opportunity to get their BSN degree without the need to move away. It is time to be prepared for your future as a nurse. For more information, check out the College’s RN-to-BSN Program. What comes after the BSN degree? Next step. Nursing is a profession that requires you to be a lifelong learner and always keep up-to-date with the latest developments in the industry. 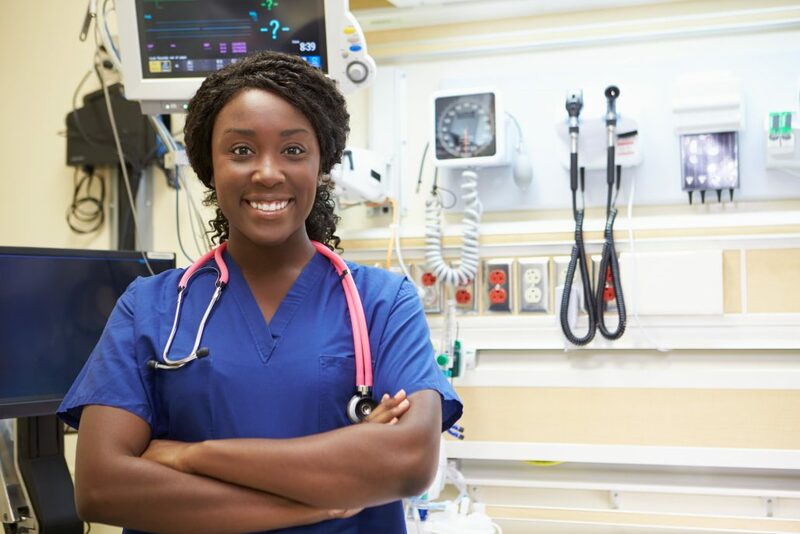 While it’s possible to have a successful career in nursing only with a BSN degree, it’s likely that you will study for other specialized qualifications, as you gain more experience and define your professional path. If you want to further your academic studies, the next step after a Bachelor of Science in Nursing is usually an MSN (Master of Science in Nursing), followed by a Ph.D.
Find out the difference between BSN and MSN. There are many advantages to earning a BSN degree, whether you choose to follow a standard 4-year course or a much shorter RN-to-BSN bridge program. With a BSN, you can improve patient care in an ever-changing medical landscape, as well as earn more and take up leadership roles. Become a better nurse by enrolling in an online RN-to-BSN course today.